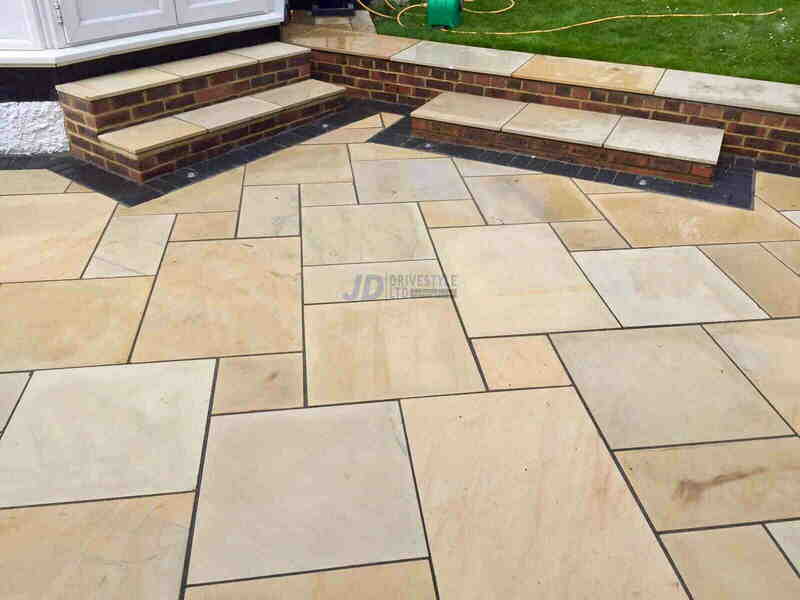 We can extend, renovate or install a complete new patio area for all our customers in Kent. 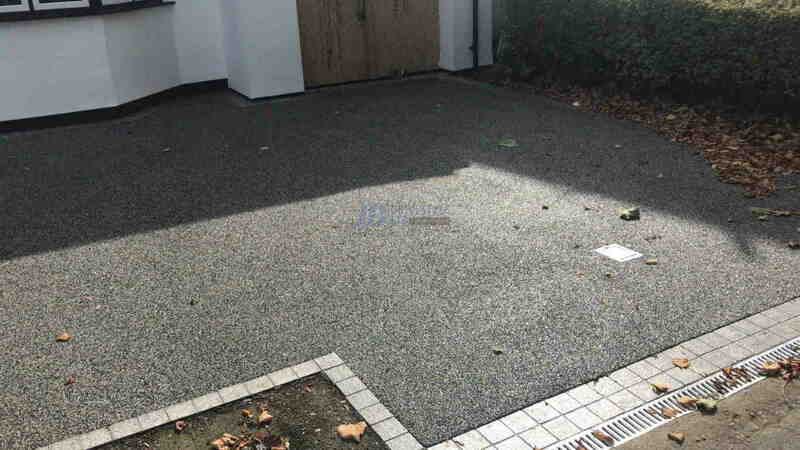 We bring all our years of experience to the table ensuring you will benefit when you employ us to handle your patio. 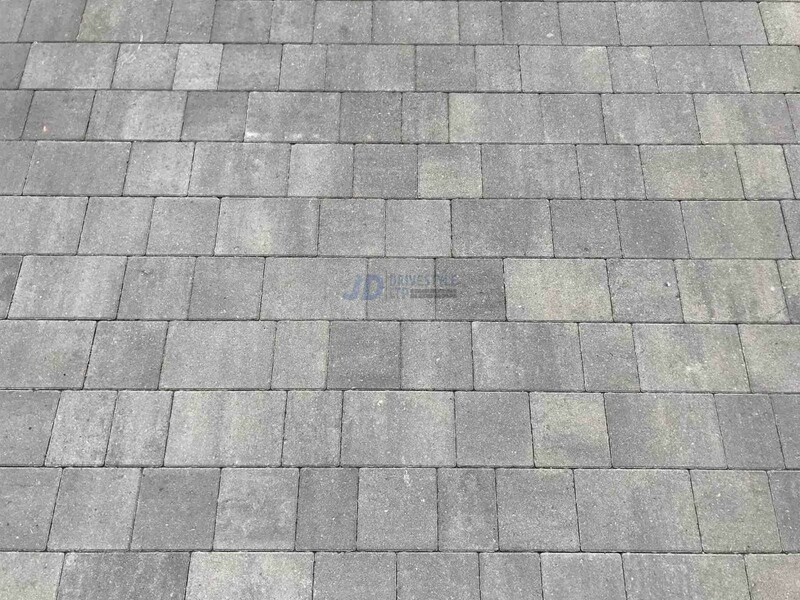 There is a large range of not only colours and styles available but also a variety of ways of installing your paving. 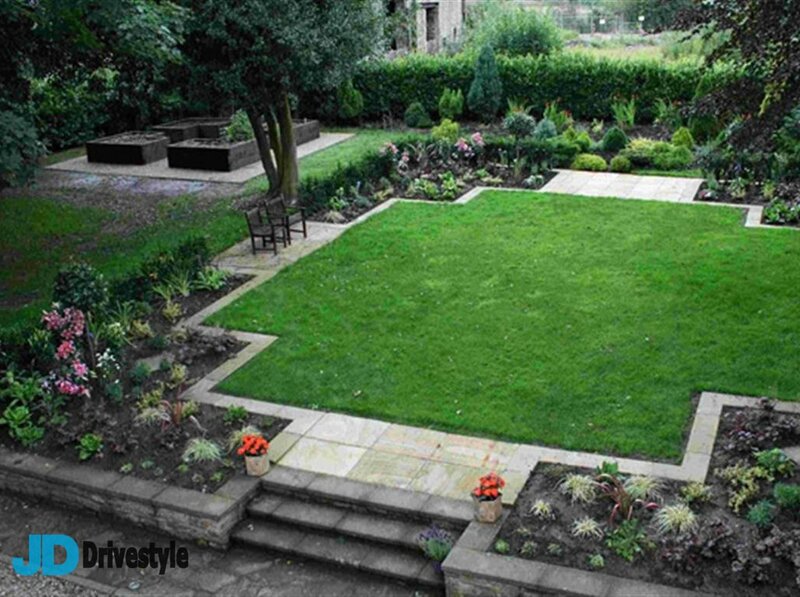 We can highlight the benefits of each and why you should use certain laying styles over another. 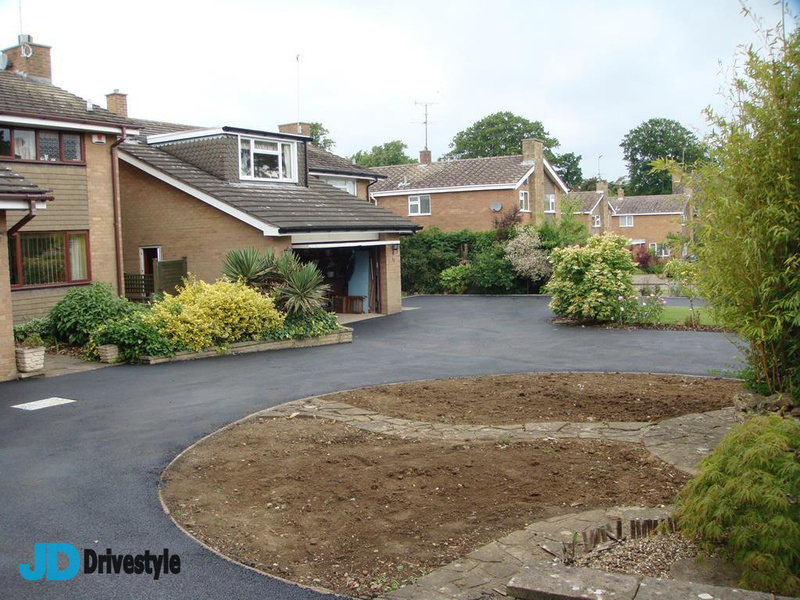 We are your trusted driveway paving contractor in Kent. 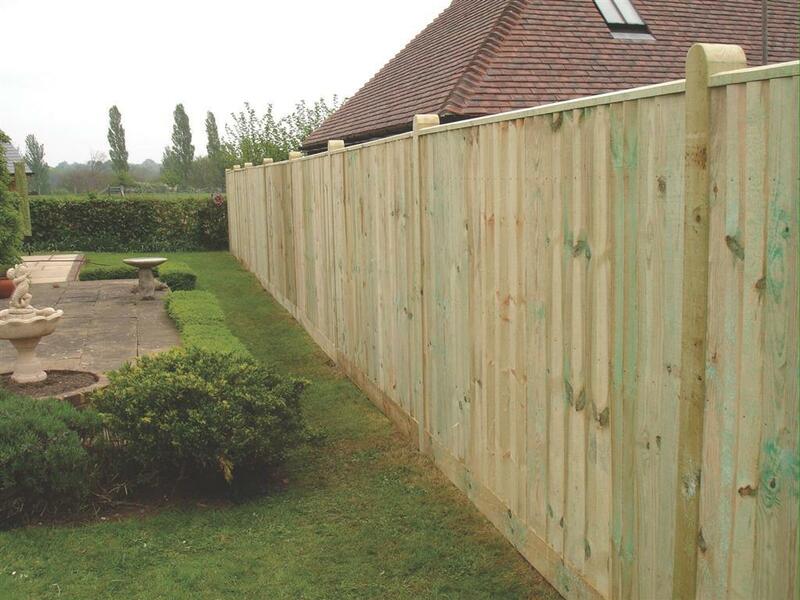 Our traditional family-owned business covers all of Kent and the surrounding areas. 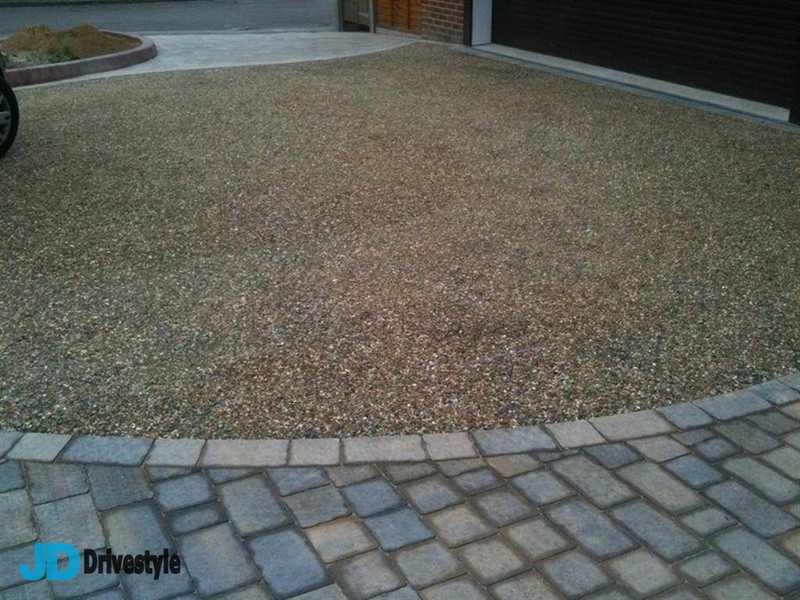 We have over 30 years of extensive trade experience in the driveway paving industry.